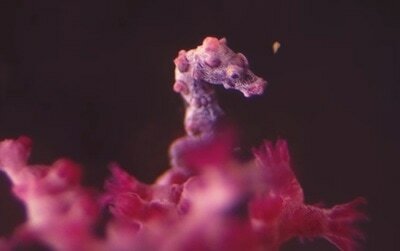 Pygmy Seahorses - Jackson Wild: Nature. Media. Impact. Tiny and delicate, pygmy seahorses survive by attaching to vibrant corals where they become nearly invisible to both predators and researchers. Now, biologists at the California Academy of Sciences have successfully bred them in captivity for the first time. See the unseen at the very edge of our visible world. Get a new perspective on our place in the universe and meet extraordinary new friends. 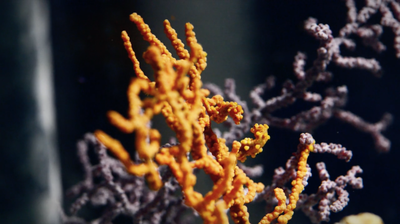 Explore big scientific mysteries by going incredibly small with "Deep Look", a new ultra-HD (4K) short video series created by KQED San Francisco and presented by PBS Digital Studios.